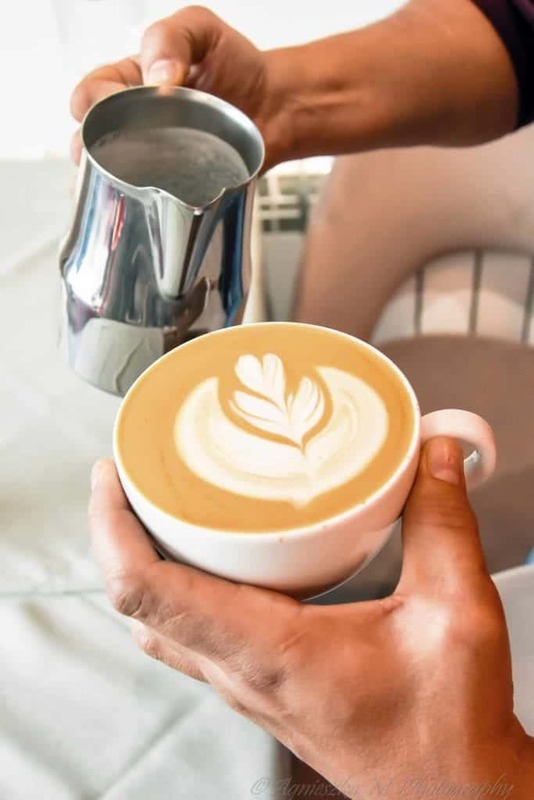 Poland is full of great coffee shops and talented baristas. There are many well-known places situated in the biggest cities, mainly Warsaw, Poznan and Krakow. But that’s not all that this country has to offer when it comes to coffee. 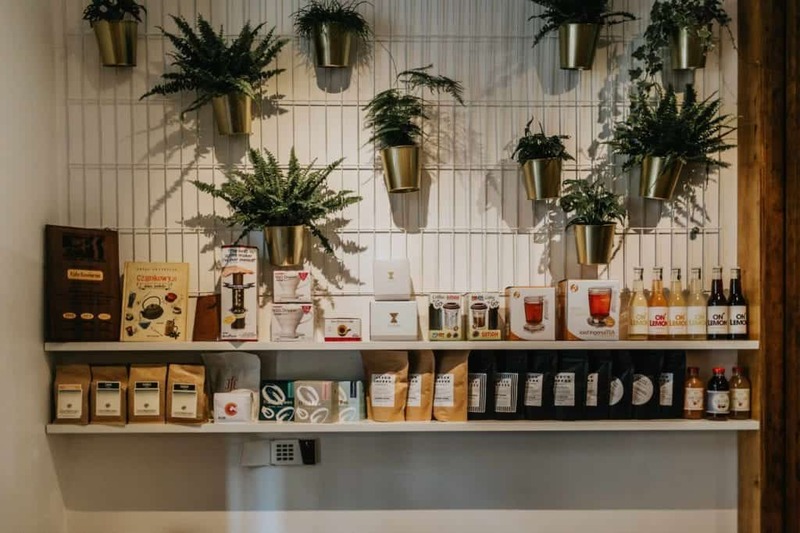 Aga Bukowska and Krzysiek Rzyman, the authors of Coffee Spots Polska guide, present you great coffee spots that are not so easy to be found but definitely worth a trip! Silesia is the industrial heart of Poland. The mining industry, car producers and the heavy industry are all based here, in the South of Poland. The area is known for its coal production, but thanks to its amazing cafes this is not the only black gold of Silesia. Try an espresso or a nice filter in one of the four spots mentioned below and you will find out yourself. 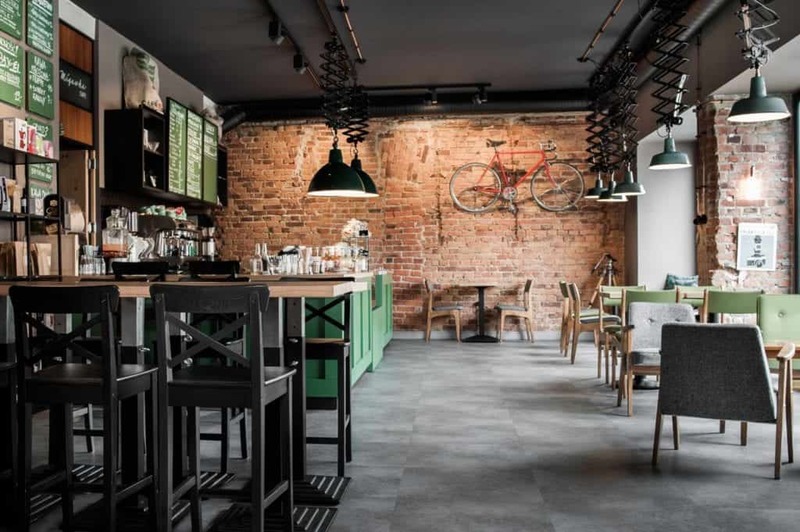 The café was opened in 2010 in Gliwice by Paweł SIemaszko, right after the opening of his and Konrad Konstantynowicz’s cafe Filtry in Warsaw. Kafo is a constant work on improvements which lead the owners to squeeze the best from each coffee they serve. They experiment with various coffee-filter materials, such as paper and metal, and most of all with water parameters. Paweł is also the founder of Akvo water filtration system which helps improve the water quality at many cafés around Poland. The interior of Kafo fascinates with its wonderful Coffea arabica branches painted on the wall. It's the go-to place for every coffee lover. When someone asks us which coffee shop in Poland fascinated us the most, we always reply without thinking: Migawka. The owner, Wojtek Kaminski, is a photographer who travelled for 15 years, living in different parts of the world. He spent a lot of the time in Iran, Brazil, Norway and Sweden. 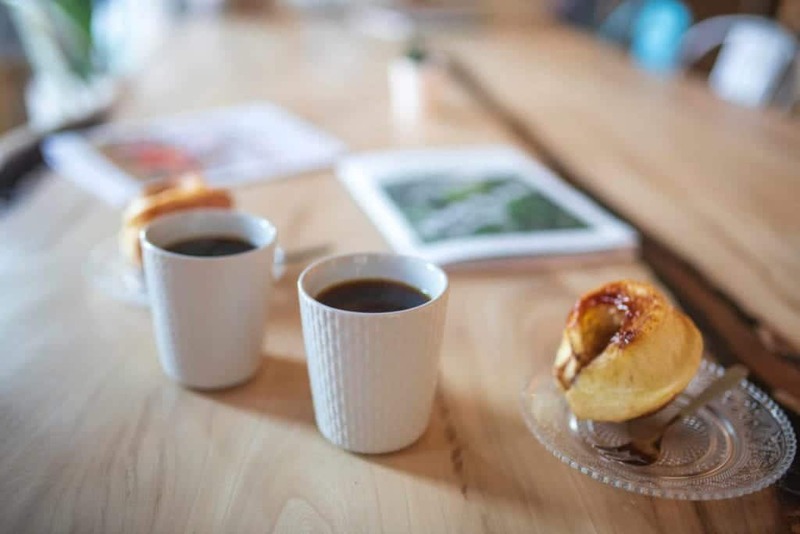 In Brazil, he visited plantations, and in Scandinavia, he fell in love with the coffee-drinking culture and their cafes. 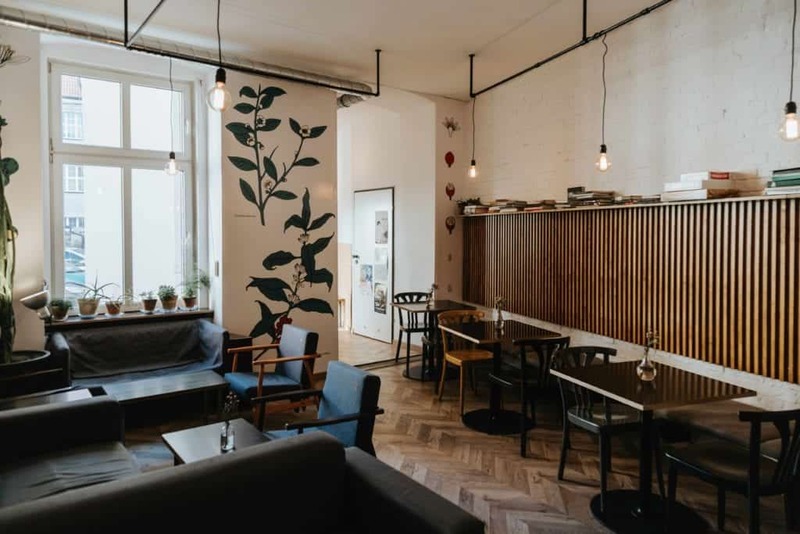 After returning to Racibórz, a little Silesian city of 50,000 citizens, he decided to transform a photographic studio, inherited after his father (also a photographer), into a café. He designed the interior himself and it's one of the prettiest we've seen. The studio still operates in a separate space, and the history of the place is remembered thanks to the Kodak and Leica neon signs. 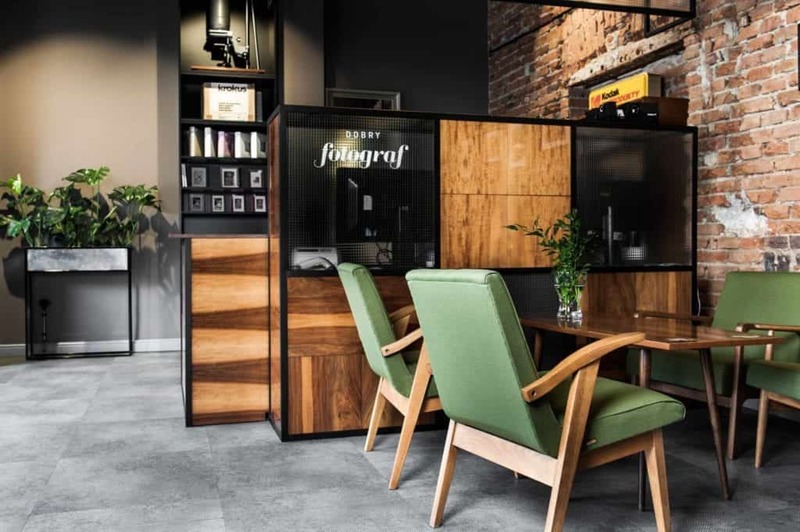 Unquestionable go-to on the Polish map of the coffee scene! 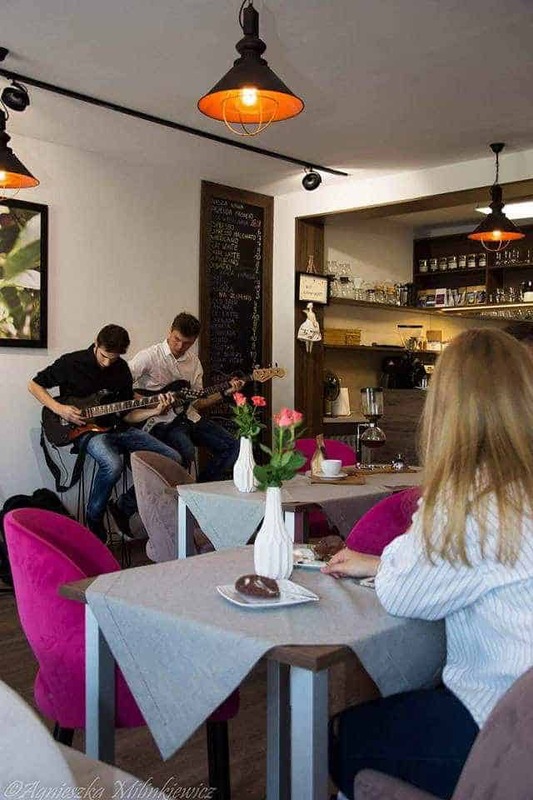 Lip-Smacking Cafe and the adjacent bakery The Hive are real gems located in a beautiful district of Tychy. We were not sure what made those two adjacent places so magical, maybe it was the design done with lots of raw wood, or maybe it was the unique vibe brought in by the owners. Before Mariusz Bandrowski decided to open the café back in 2011 he had worked in the IT sector. It's good that he decided to change his path. Today, instead of tapping on the keyboard he's doing woodwork and fixes all the appliances (including the coffee machine!) on his own. It's totally worth stopping by for a cup of freshly brewed coffee and a slice of bread here. Katarzyna Bukowiec-Jędrzejów changed life directions a few times since the opening of Laba in 2013. From an architect to a cafe owner, to a restaurateur. Located on the revitalized Bolko Island, Laba makes you think about the summer months, but do not worry, it is open in winter, too. In the beginning, it attracted mainly parents with children and couples. However, over time, it has become an important point on the gastronomic trail of Opole. Laba began, like almost every café, by serving drinks and desserts. Over time, a full kitchen was launched. 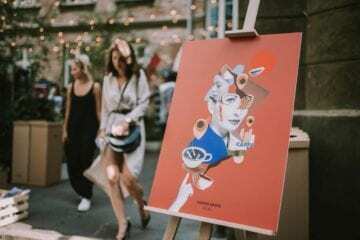 When visiting Opole in the summer, check the calendar of cultural events on the island. And while sitting at the café, make sure you take a look at the lighting designed by Zofia Stachura from the Praga Design studio. Gołdap is located across the border from Kaliningrad Region, a Russian exclave between Poland and Lithuania. If you drive there in a rented car, you will most probably get a phone call from the rental company asking if you are trying to leave the European Union. Kafeterium is the one and only cafe located in Gołdap. 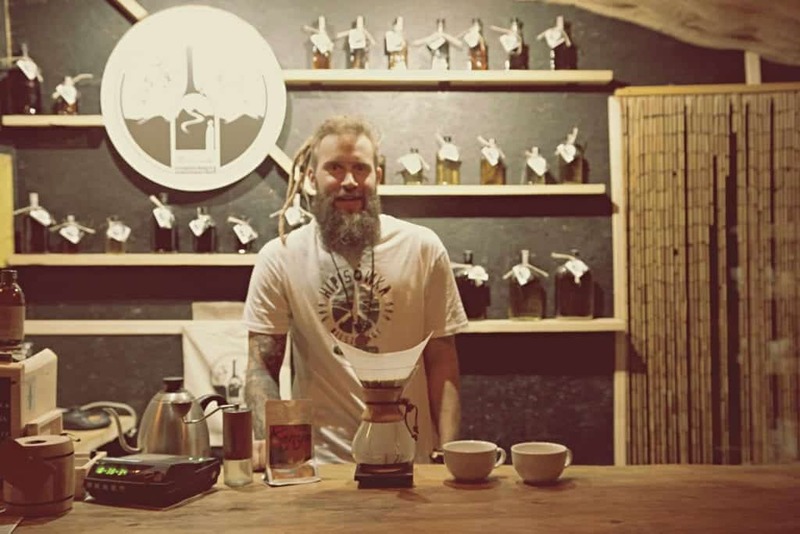 Paweł Trzciński was recommended to the owners Agnieszka and Tomasz Rakowscy as a coffee trainer by their coffee-geek friend returning to Australia. He then introduced them to the world of speciality coffee. Agnieszka and Tomasz decided to open a coffee shop no one has seen in this part of Poland. They did so in 2017 and the word about the new place spread quickly. Many events, author meetings and mini-concerts take place here regularly. Tomasz travels on sailing trips to Mexico, Columbia, Costa Rica and Ecuador often. However, as a sailor, he's not even able to get a quick coffee there. He makes up for it when he sails back to his home port in Gołdap. In the east of Poland, the cities are often described as Poland B. This, in the past, stood for slower-developing cities which have lately been catching up with the progress in the rest of the country. 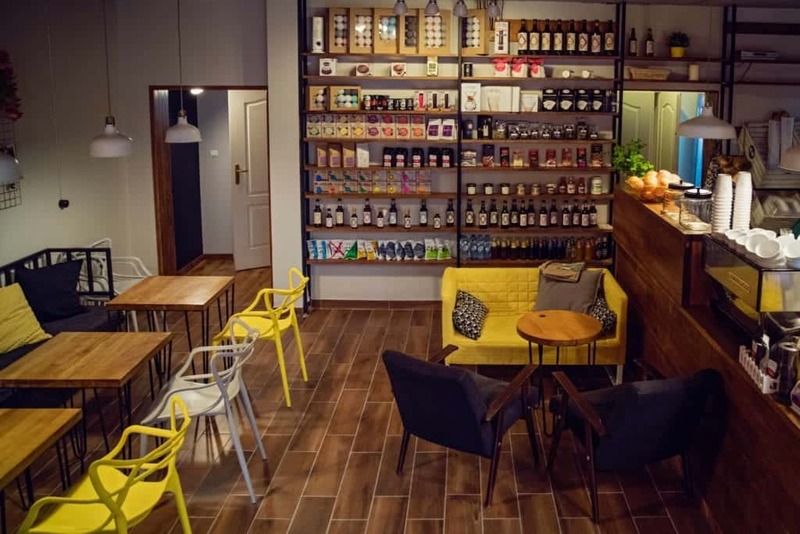 Heca has been the key player in the development of Lublin's coffee scene. 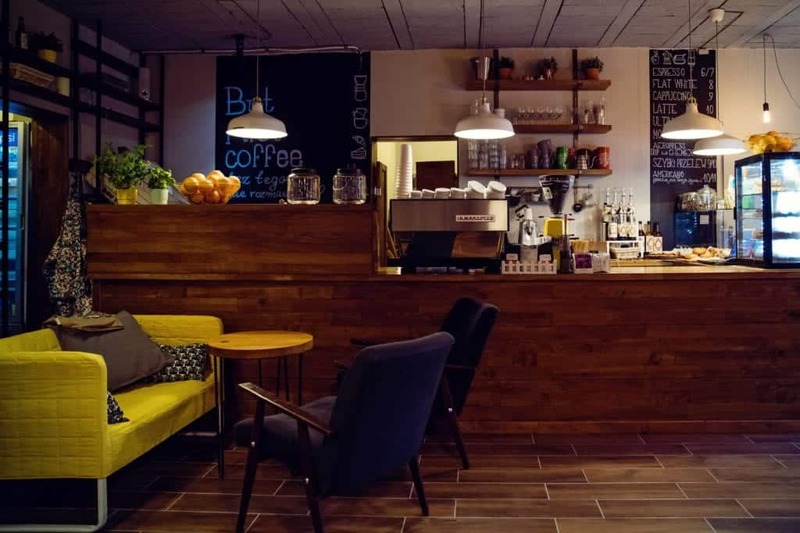 It opened the doors to coffee in Lublin many years ago and is a place where you feel like home. Opened in 2011, Heca changed owners after five years of service. Monika Chylińska took over the business, after having worked at Heca since almost day one. 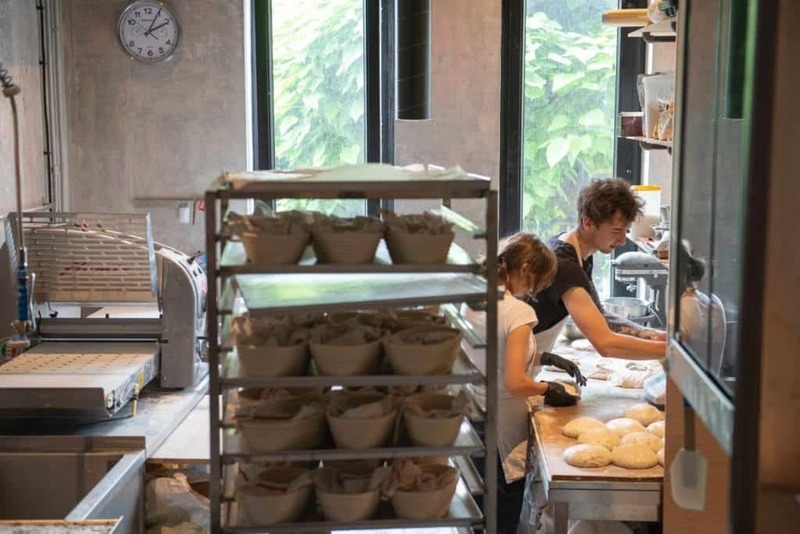 Each of the team members has a special role at the cafe, the team is like a family, yet, everyone pursues their own passions outside of the cafe. When the cafe is out of milk, Wojtek delivers it with his bike. He also writes poetry after-hours. Arleta, who's a barista, bakes cakes. She also walks slackline in her free time. Justyna, the head barista, is an actress and a singer. 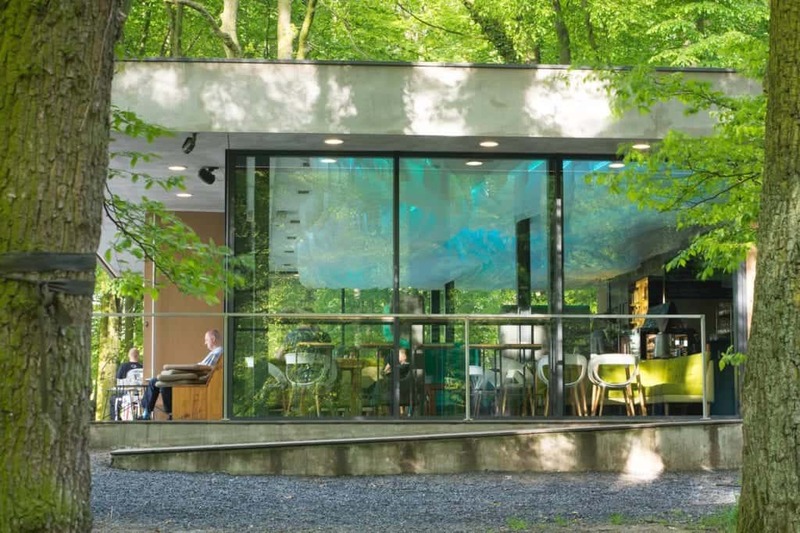 The café was designed by Maciej Ryniewicz, an architect known for his work in Tricity, the three Polish seaside agglomerations of Gdynia, Sopot, and Gdańsk. During the renovation of Heca, he revealed a wall mosaic which dates back to the time when Heca used to be a butcher’s shop. Warsaw is both the capital and the coffee capital of Poland. 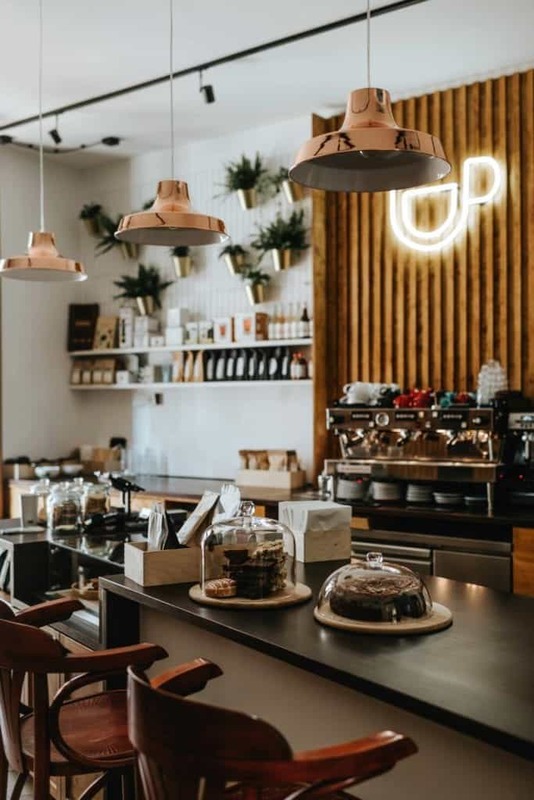 The coffee revolution started here, the coffee scene is booming, and new cafes are popping up all around the city. It is happening also on its outskirts, taking Wesoła as an example of the expansion. Judyta Schoener, like most of the coffee pioneers, started her journey at Coffee Heaven. Later she worked, among others, at Colours of Coffee or Kofibrand until she decided to open her own place in 2015. 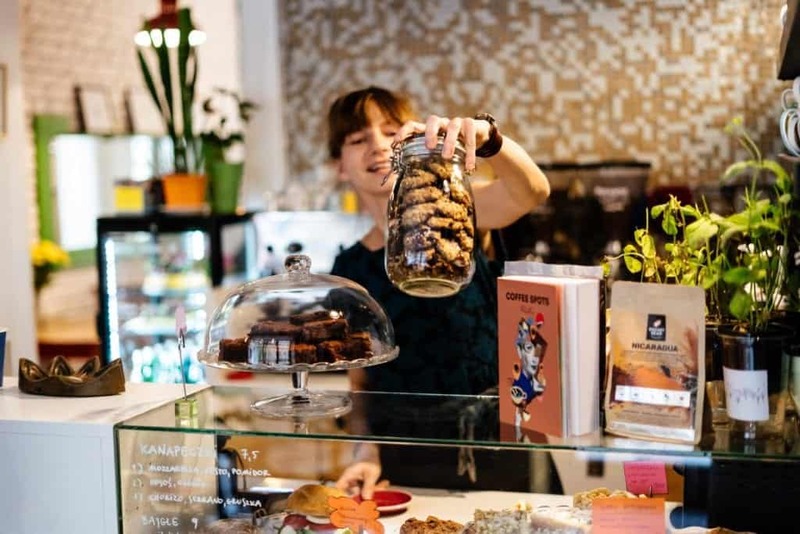 Her friend discouraged her from opening one in the Warsaw city centre, claiming that there are the outskirts which are still missing good coffee. Judyta co-founded Frykasy Rarytasy with her friend Mery. So it happened that her friends had a space for lease in Wesoła. That's how it all started. Judyta wanted to offer not only coffee to enjoy in-house, but also to sell for home brewing. She wanted to open a coffee deli. Searching for the right name she looked up delicacies on thesaurus and ‘frykasy, rarytasy' (meaning ‘dainties, rarities’) came up. This café is one of the warmest shops, with one of the most familiar atmospheres in the entire country. Ignore the distance and stop by to get enchanted by the positive energy and to see the sincerest smile in the entire industry. 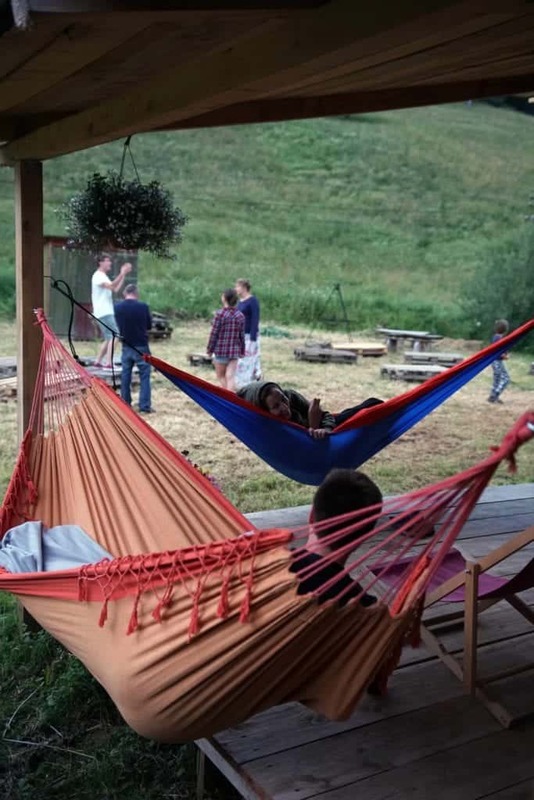 “Drop everything and move to Bieszczady” – that is a phrase that many professionals working in the biggest Polish cities say every time they feel burnout. It is quite a good idea, as Bieszczady, with its mountains, is one of the most beautiful Polish regions. Hipisówka is a unique place created by a unique person. Tomek Ablewski, the owner of the cafe, used to be a city person. 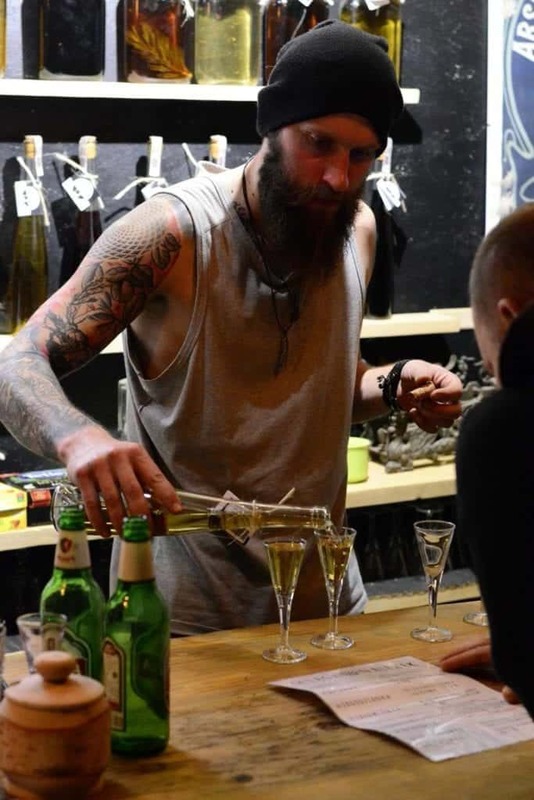 He moved to the Bieszczady mountains when he was 17 though and since May 2017, he runs a place which allows the city-breakers to be closer to nature. 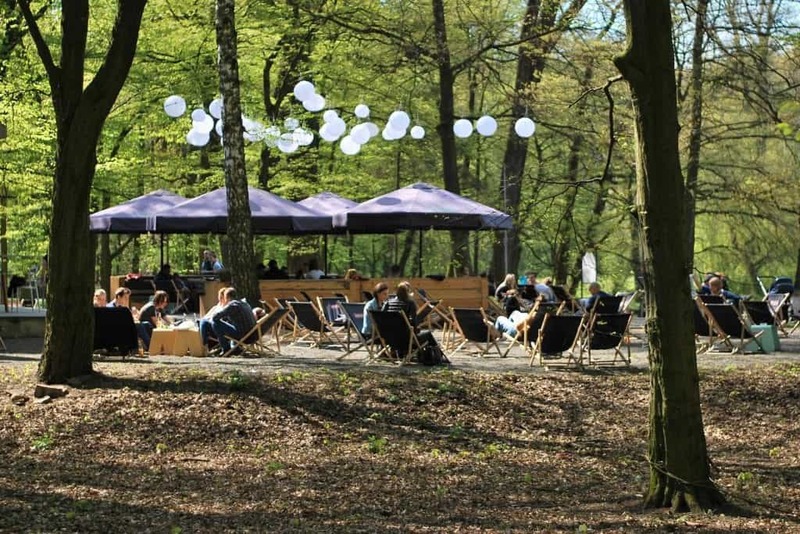 Hipisówka operates seasonally but is worth visiting for coffee, homemade sourdough bread or cake, as well as the concerts, film shows and workshops that take place at this hut dating back to the 70’s. The focal point of the menu is, besides for coffee, the nalewka [tincture] tasting. Among the most popular ones are pine, coffee and blackthorn tinctures. As well as absinthe, these are all produced by the owner and his parents. 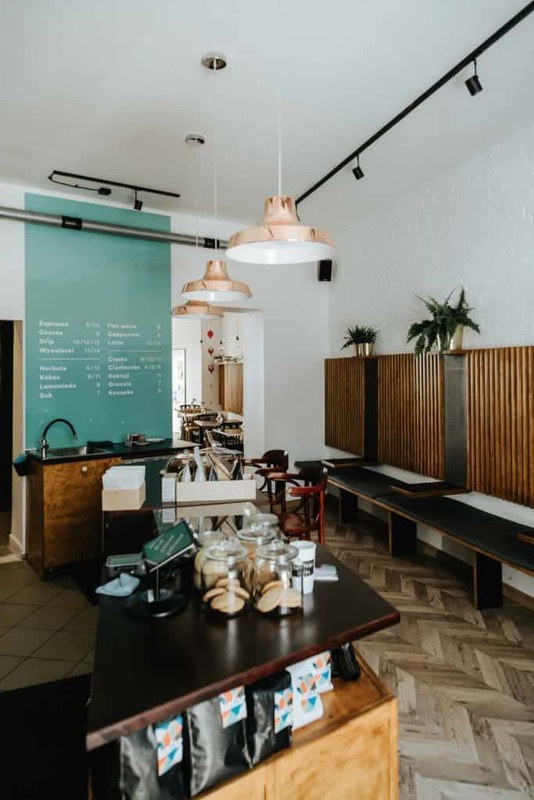 Those are just a few of 178 coffee shops you can visit in Poland, and each has something special. 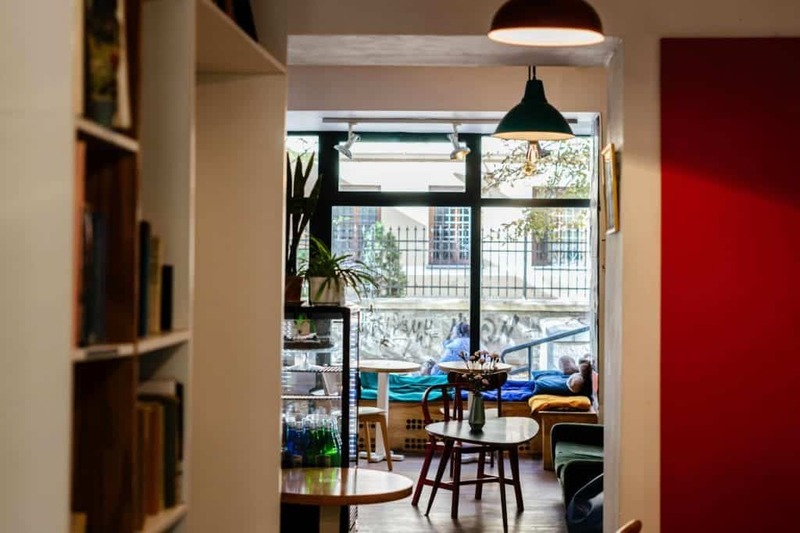 You can learn more about these cafes in the Coffee Spots Polska guidebook. Aga Bukowska is the Expansion Supervisor at Coffeedesk, as well as the co-author of Coffee Spots Polska and a blogger.